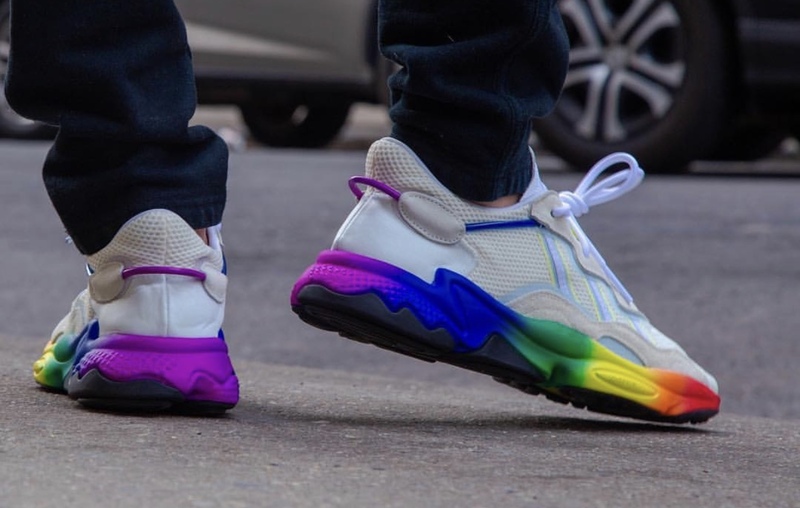 adidas will release a new collection which will celebrate LGBT Pride Month. 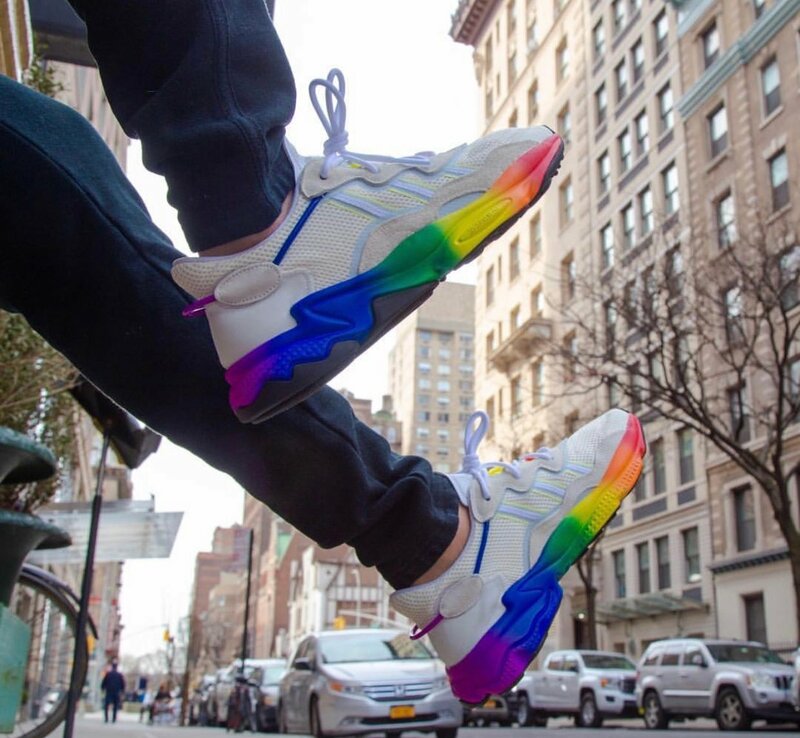 One of the models included is the adidas Ozweego adiPRENE. Looking closer, it features Off-White across the upper while constructed with a mixture of mesh and suede. 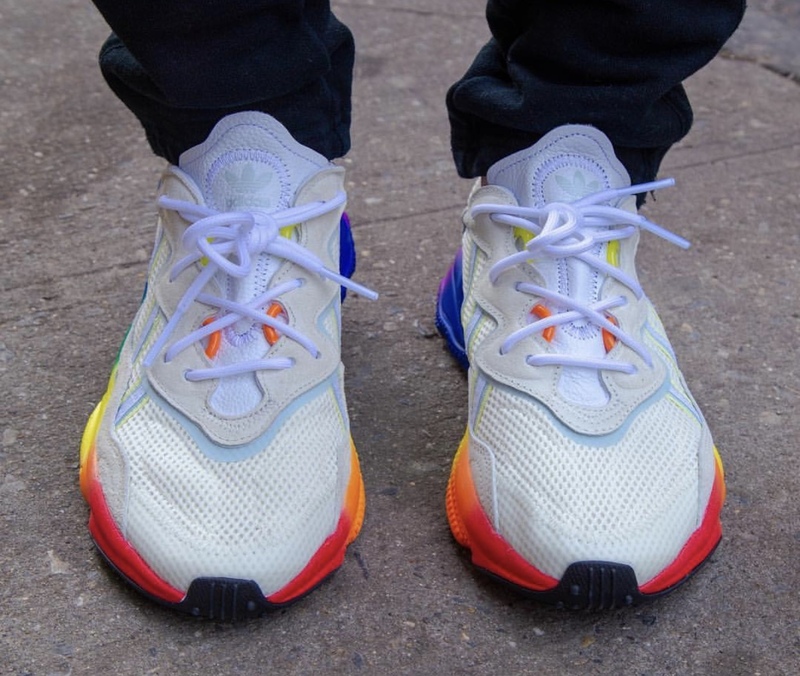 Following we have White laces while both Orange and Yellow land on the tongues. 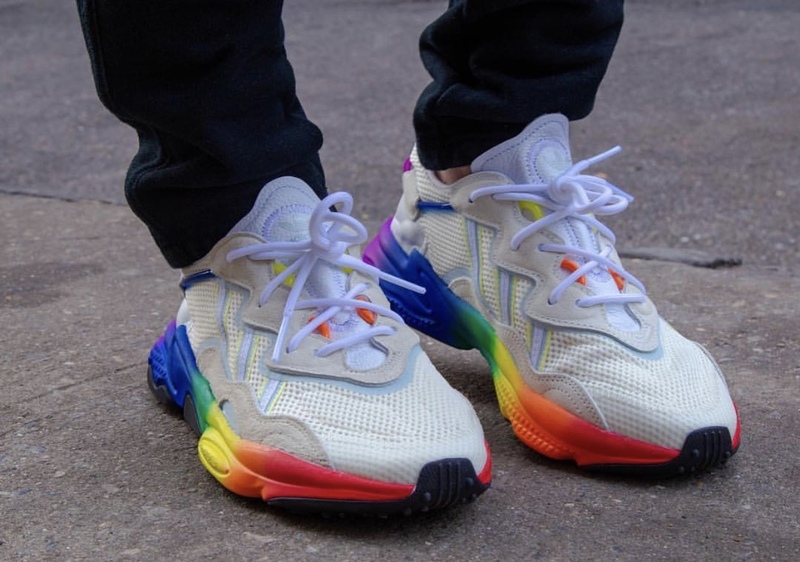 What stands out the most is the rainbow gradient midsole. 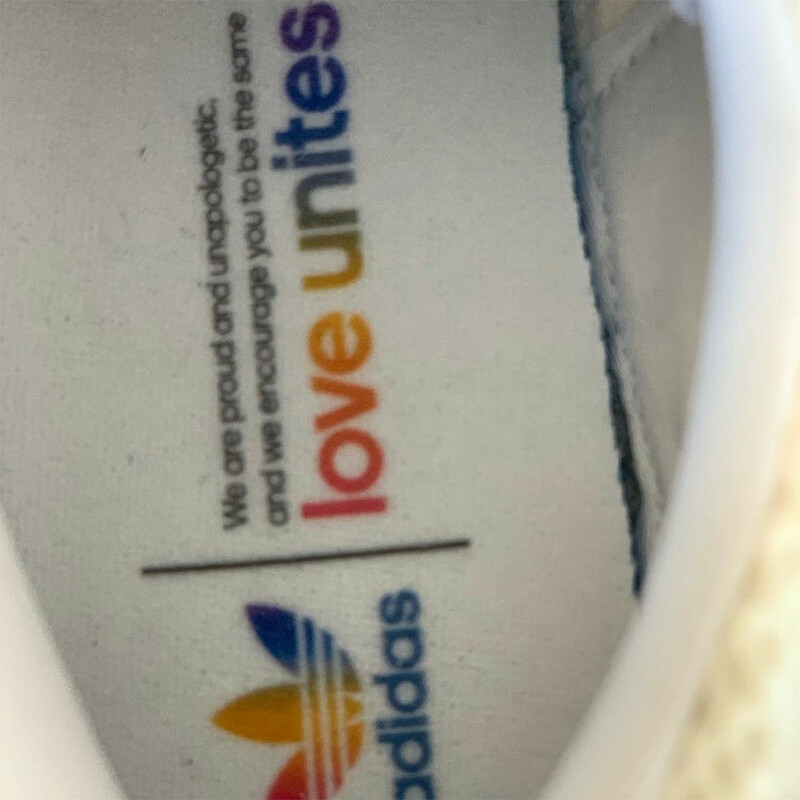 Paying tribute to Pride Month, the insoles read ‘Love Unites’ using the same rainbow gradient. 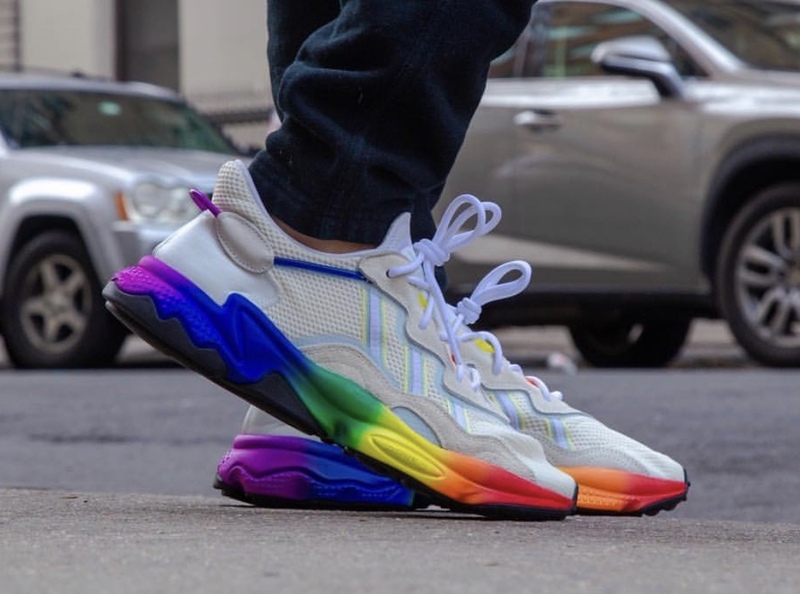 Continue to scroll below to check out more images of this Ozweego adiPRENE which will give you a better look. While release details are unavailable, more information will be available soon. 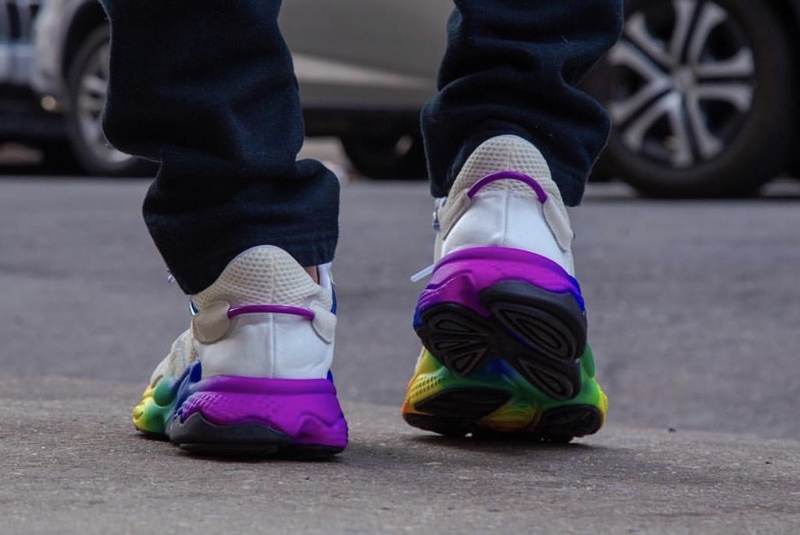 Update: Check out the on feet images of the ‘LGBT Pride’ adidas Ozweego adiPRENE below. 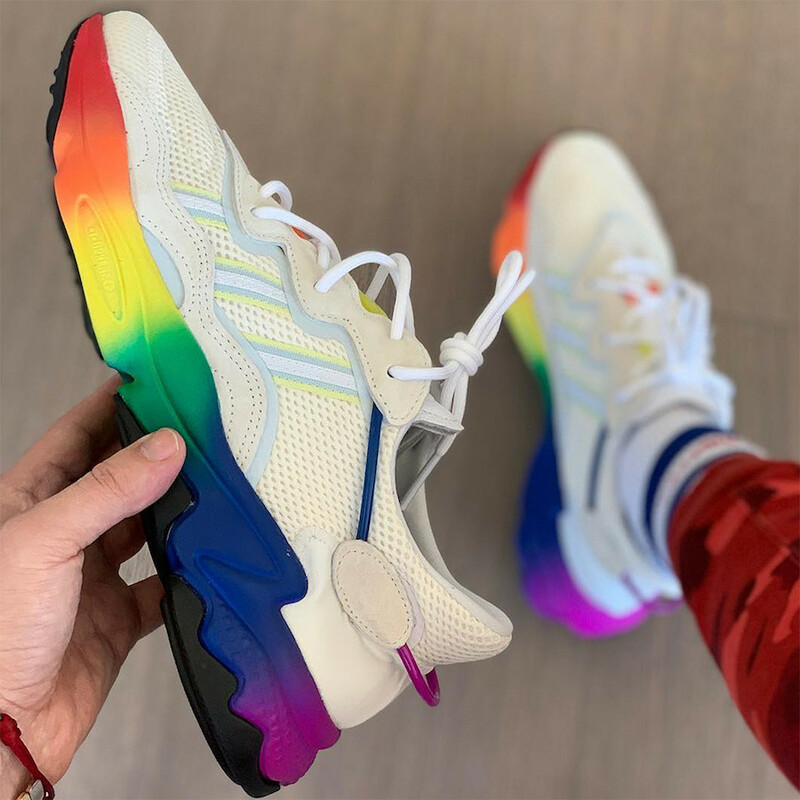 This pair is set to release during June. 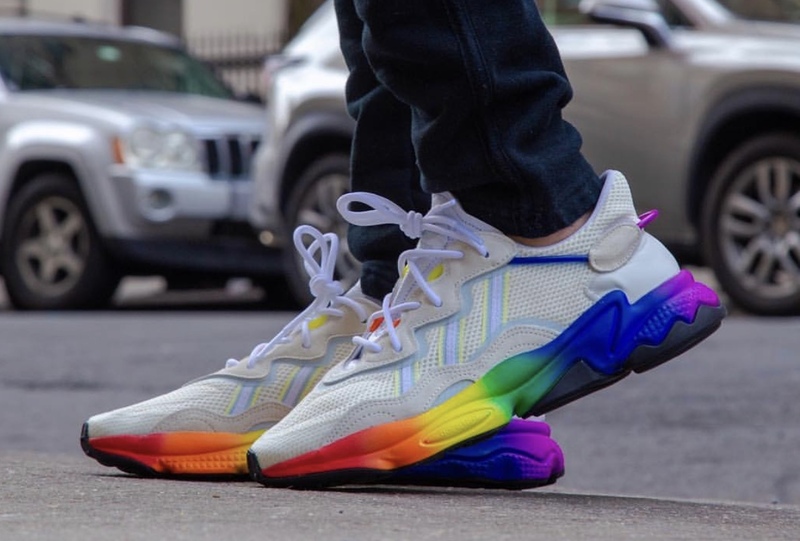 The post adidas Ozweego adiPRENE Celebrating LGBT Pride Month appeared first on SneakerFiles.